Zaenudin is the second child of three. His father works at a recycle company in the village and his mother is a salesperson. They live in a village nearby the foundation. 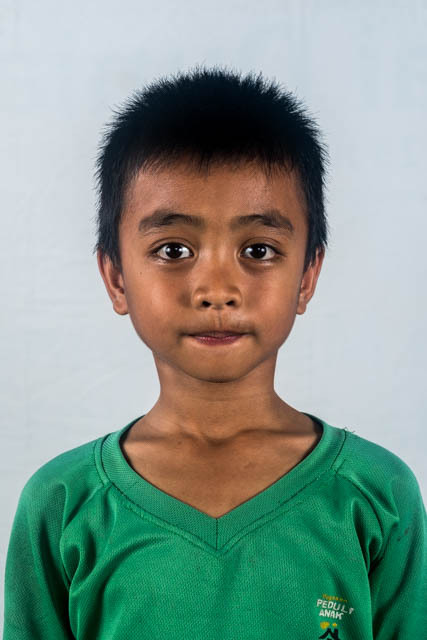 Zaenudin started in the first grade at Peduli Anak Primary School in 2016. He’s very motivated to learn and his favorite subject is Mathematics. He likes playing football with his friends.